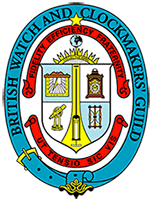 From 1999 – 2001 I studied watchmaking at Birmingham School of Jewellery, a 3 year full time course run by the BHI (British Horological Institute) which I passed with merit, and I also passed the WOSTEP(Watches of Switzerland Training and Education Programme) watchmaker program exam. 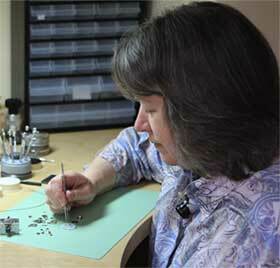 I have been working as a watch repairer for eleven years, repairing many makes and types of watches, including Rolex. I take great pleasure in restoring and servicing watches, and enjoy the challenge each new job brings.